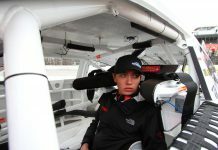 MOORESVILLE, N.C. – Ford Performance driver Ty Majeski has joined Chad Bryant Racing to compete in select ARCA Menards Series events beginning at Charlotte Motor Speedway on May 23. Majeski, a Midwest short track standout, will compete in five of the remaining 18 ARCA races driving the team’s No. 22 Ford Fusion. In addition to Charlotte, Majeski will also race at Pocono Raceway in June, Michigan Int’l Speedway, Chicagoland Speedway and the season-finale at Kansas Speedway in October. 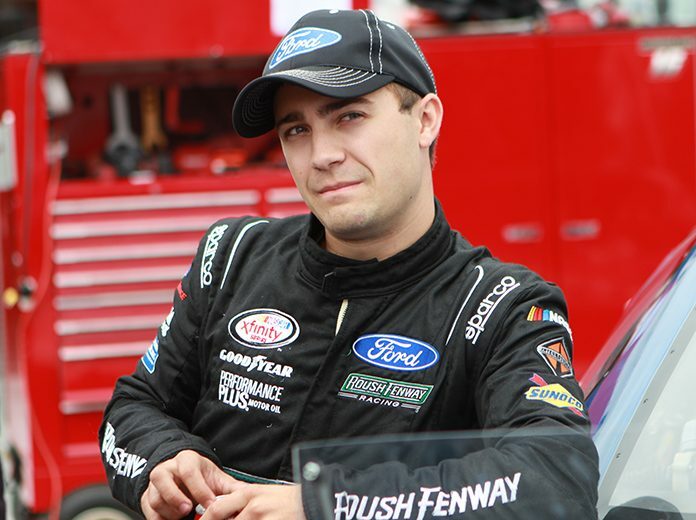 A native of Seymour, Wis., Majeski has long been considered one of the stoutest stock car talents of the past decade with four ARCA Midwest Tour championships and triumphs in prestigious events like the World Series of Asphalt Stock Car Racing, Florida Governor’s Cup, Oktoberfest 200 and the Rattler 250. Majeski ran a limited ARCA schedule from 2016–2017 before being elevated to a 12-race NASCAR Xfinity Series campaign in 2018. In nine ARCA starts, Majeski earned two top-five and seven top-10 finishes, including a second place finish at Kansas Speedway in 2017 driving for Cunningham Motorsports, the predecessor of Chad Bryant Racing.